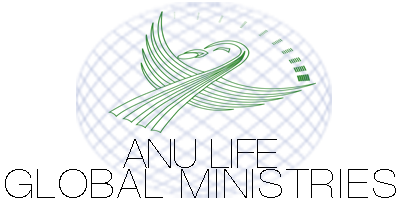 Anu Woman is the branch of Anu Global Ministries which focuses on unifying the directed powers of the feminine to maintain the structure of Anu. A collective of women who function within the framework of Anu with mutual devotion and integrity at its helm. A gathering of women who have fully committed themselves to the vision of Anu Global Ministries and the endeavors it is continually creating. Endeavors which seek to establish experiences that engage its members emotionally, mentally, and spiritually. Experiences which allow for the release of analysis and thought. The journey is the magic. The essential focus of Anu Woman is to mobilize women who see the value and purpose of Anu as a cultural imperative. Please fill out the provided survey in its entirety, it will support us as we gather information about you and prepare to facilitate upcoming events.